These kale chips have the perfectly crisp bite of the chips you love but know you shouldn't eat. 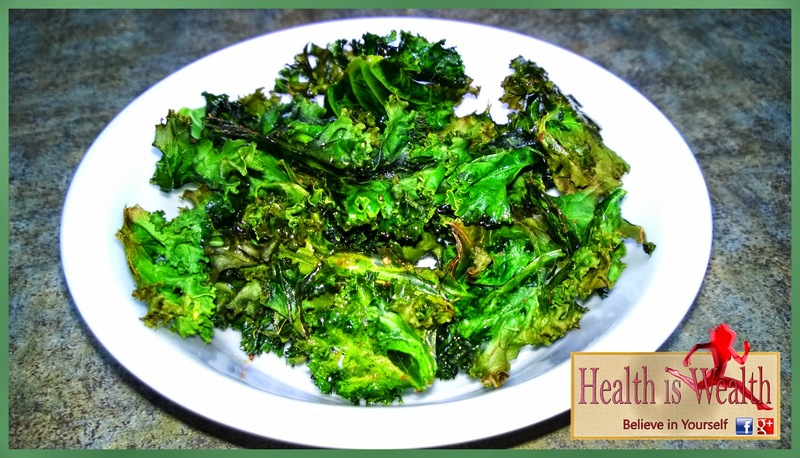 Not to worry, kale is the superior snack, high in fibre, rich in iron and loaded with antioxidants, kale chips are the ultimate snack super food! The best news is it couldn't be easier to make these addictive treats. For a little spicy kick, you could add just a sprinkle of cayenne pepper along with the paprika. 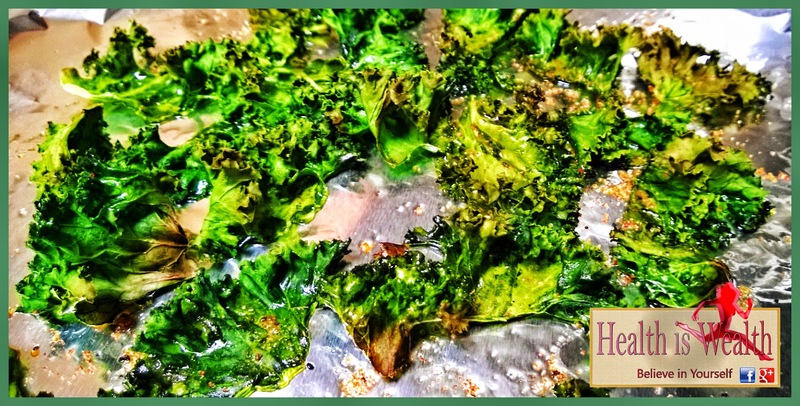 Separate the kale leaves from the stems and tear the leaves into small bite-sized pieces. Discard the stems and give the leaves a good rinse. After rinsing, pat them dry with paper towel. 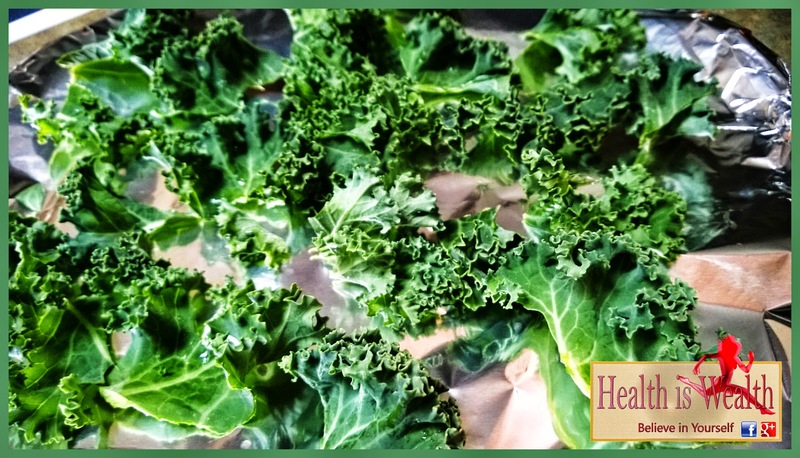 Toss the kale leaves with olive oil in a bowl, the curlier the kale the more tossing it might take to coat all the leaves thoroughly. Take care not to bruise the leaves. 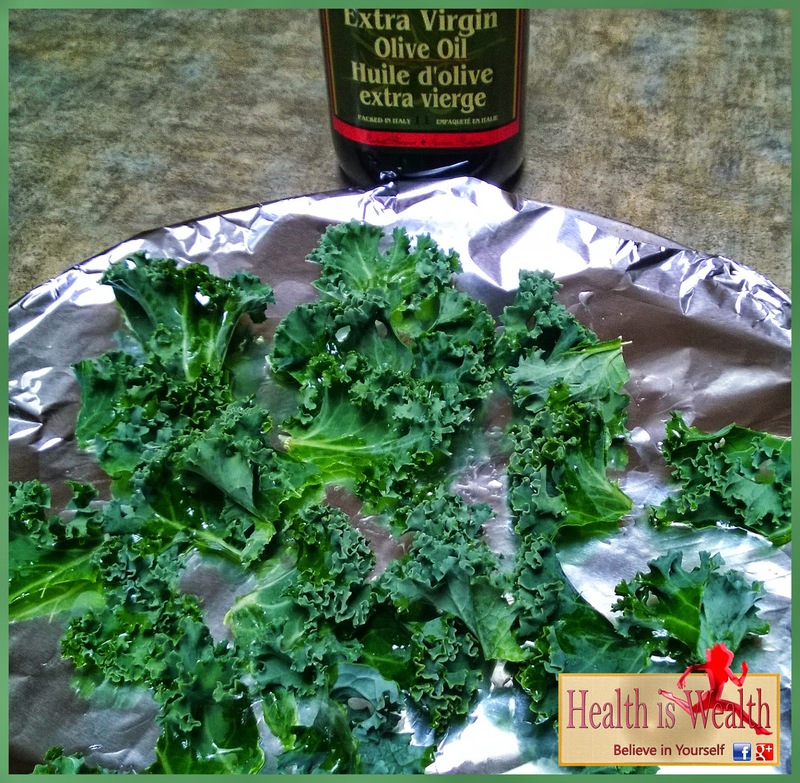 Lay the kale on the cookie sheet then sprinkle with sea salt. Bake until the edges brown slightly, about 10-15 minutes. Remove from the oven and let cool for a minute or two.